Mississippi here we come! 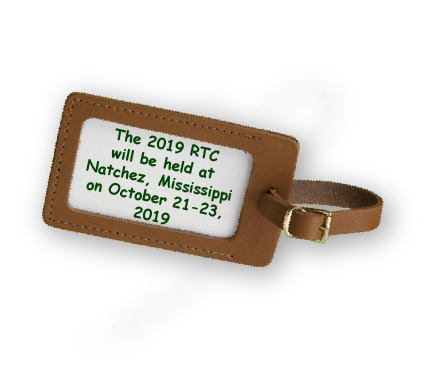 The 2019 Alabama-Mississippi-Tennessee Rural Tourism Conference will be held in Natchez for the first time. Hotel Vue, one of the newest full-service hotels in Natchez, will host the conference. 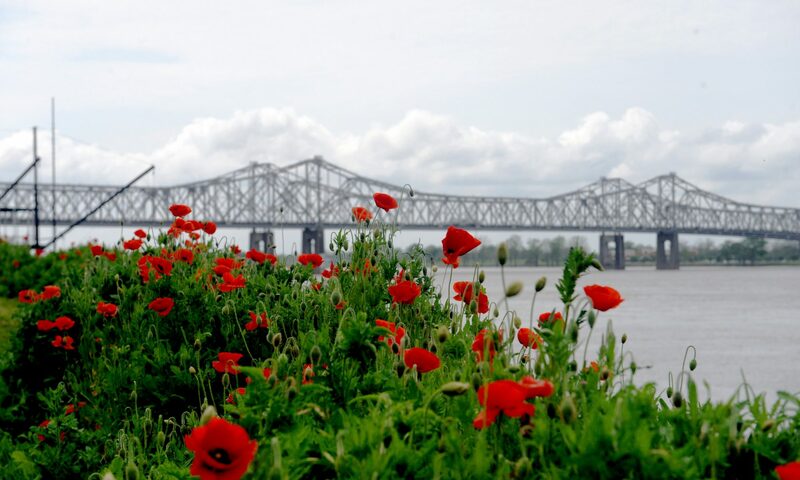 The hotel is situated high on the bluff overlooking the Mississippi River, providing breathtaking views of the river. A Taste of Natchez Reception will be held in the Visit Natchez gorgeous courtyard, which sits at the head of the Mississippi River Bridge. Recognizing that tourism is a vital part of a community’s economic development, the Alabama-Mississippi-Tennessee Rural Tourism Conference is a collaborative effort focused on assisting smaller communities in bolstering tourism. Incredible networking opportunities are a key component of the conference and dynamic speakers will present innovative ideas and relevant information that attendees will find useful in facing the unique challenges of promoting rural tourism with limited budgets. 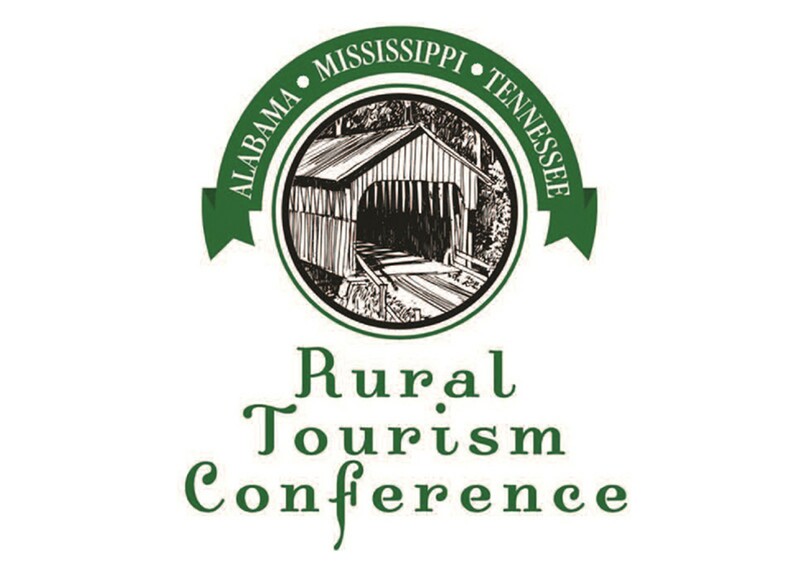 This annual conference is hosted alternately among Alabama, Mississippi, and Tennessee, however, anyone associated with or interested in the rural tourism industry is invited to attend.